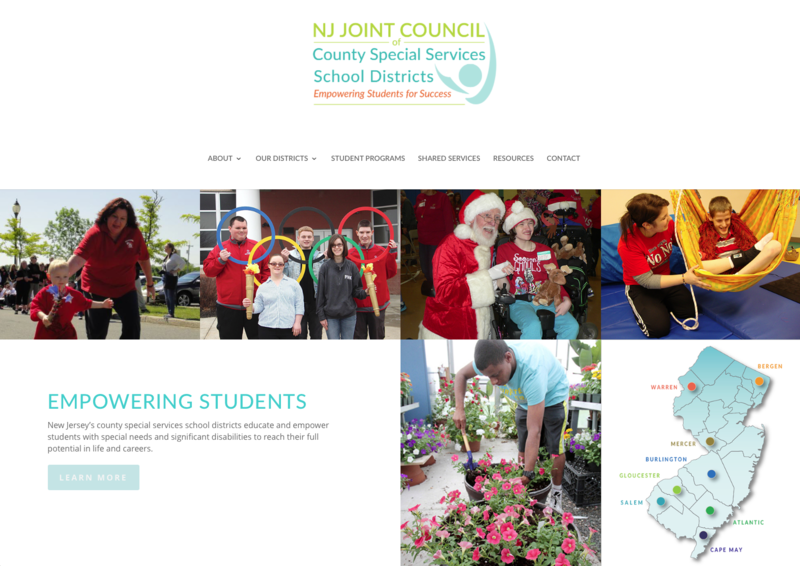 The New Jersey Joint Council of County Special Services School Districts – and its eight county special services member districts – provide a broad array of services for and in partnership with school districts throughout the state. The eight county-based districts serve approximately 3,900 students with significant disabilities in specialized public school placements. In addition, the districts provide extensive shared services to local school districts, lending their expertise to help meet specialized student needs in a responsive, cost-effective manner.